The students of Upper Elementary West were cool, calm and collected as they hosted the March school assembly and brought an important topic to the forefront: Emergency Services and 9-1-1. 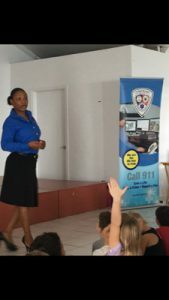 Guest speaker Ms. Naddine of the Department of Public Safety Communications joined the Upper Elementary students as they presented and illustrated key points on effectively managing emergencies through student-created plays. 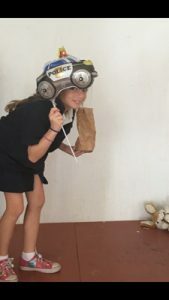 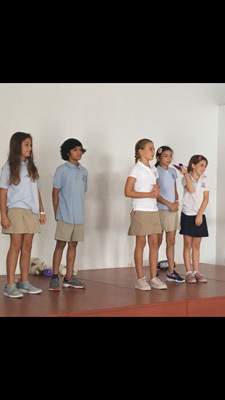 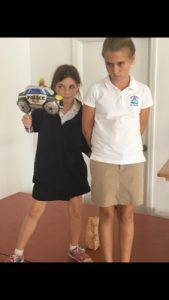 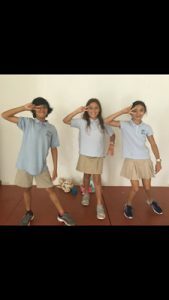 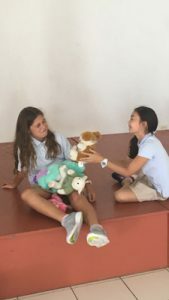 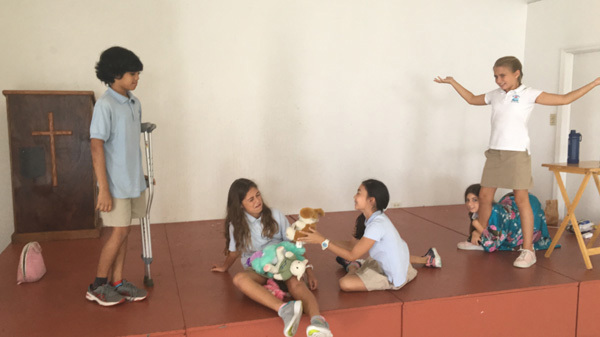 In a series of often comical skits, the students addressed three types of emergencies that required either police, ambulance or fire department assistance. 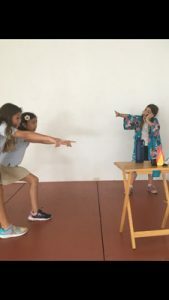 The messages consistently conveyed were to know your location, to know your parents’ names and contact numbers, and, above all else, to remain calm. 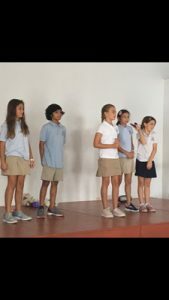 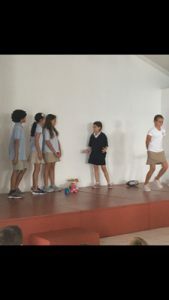 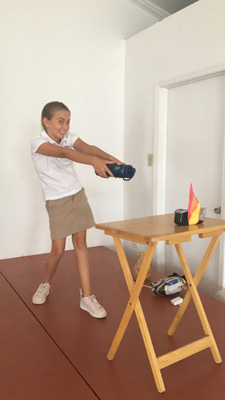 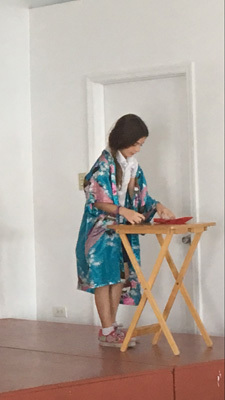 Hopefully, the students’ enjoyable, informative skits helped provide the young audience with knowledge that will help them keep calm and take the right steps in an emergency!